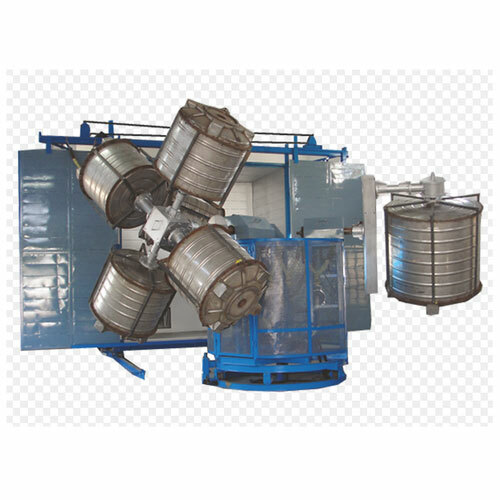 Some of the operational specifications of these conversion lines include diameter of unwinding cloth of 1000mm (max), width of unwinding cloth of 16 to 32 inch (can be adjusted as per the requirements), cutting length of 19 to 50 inch (can be adjusted as per the requirements), production output of 32 to 40 bags per minute. Apart from these, some of the other working specifications include sewing unit functioning on 4500 rpm 1 H.P., length accuracy maintained of within ±1mm range, cutting knife used comprising superior grade alloy steel based cutter with tubular heater option. In the offered woven sack lines, we also offer the provision of adjusting the length of belts as well as of marking points as per the requirement. We can also custom design these machines in different specifications as demanded by the customers. Sewing Unit 4500 RPM 1 H.P. 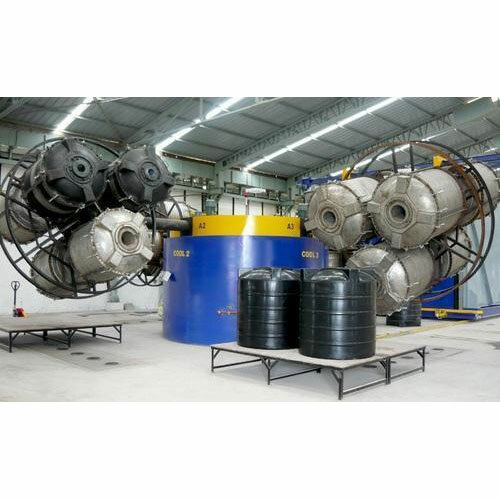 We are the manufacturers, suppliers and exporters of Rotational Mounding Machine. 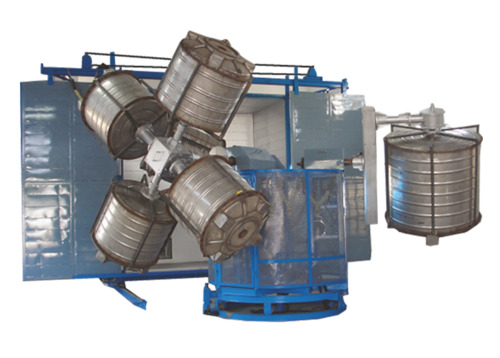 These machines are offered under brand name 'GABBAR TECH' and are used in packaging industries for various applications. We are a leading manufacturer and supplier of a quality assured range of Rock & Roll Rotational Moulding Machine. Designed in compliance with the industry standards and fabricated using premium grade material, these are optimum in quality and reliable in nature. 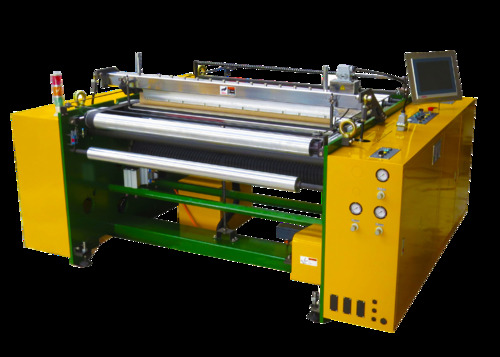 Our esteemed clients can avail these machines from us at economical prices and within the stipulated time period. Power Consumption 4500 RPM 1 H.P. 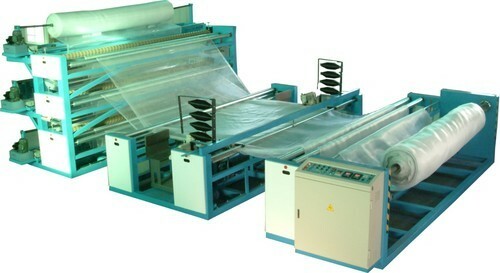 Being a quality driven organization, we efforts are directed towards offering world-class PP Woven Sack Making Machine. This machine is packed with high-utility features like automatic control and smooth operations. 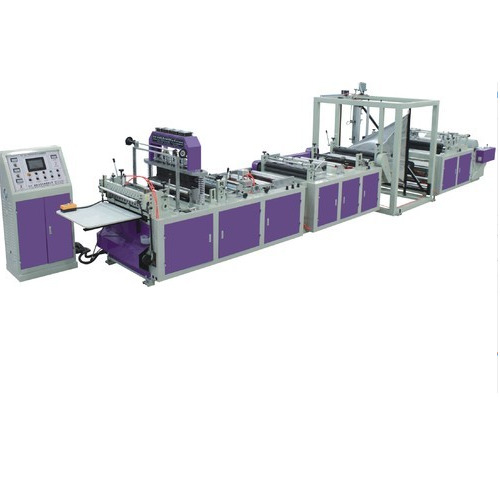 Owing to their maximum output capacity, these machines have become the first choice of the customers. Post-production, these machine is tested against various quality parameters to ensure defect-free deliveries at client's premise.